Some stories are a fairytale…but this isn’t one. Caelan Gregory’s life fell apart the night he went home and opened the door to find his whole family murdered. Since then, his life has held no meaning. He’s angry. He’s bitter. He’s barely human anymore. There’s nothing left to remind him of the straight A student, and football quarterback he once was…but he wasn’t a good person then, and he’s certainly not a good person now. He’s retreated into a world where all that exists is numbness and his passion for painting. When Sutton Hale moves into the apartment across the hall from Caelan she’s not prepared for her reaction to him. Something in his broken blue eyes calls to her—after all she’s always had an irrational need to fix everything. But Caelan doesn’t do relationships or feelings. He does drugs and alcohol. However, he can’t ignore his desire to get to know the raven-haired woman across the hall. Two broken souls trying to mend one another. But not everything can be fixed. 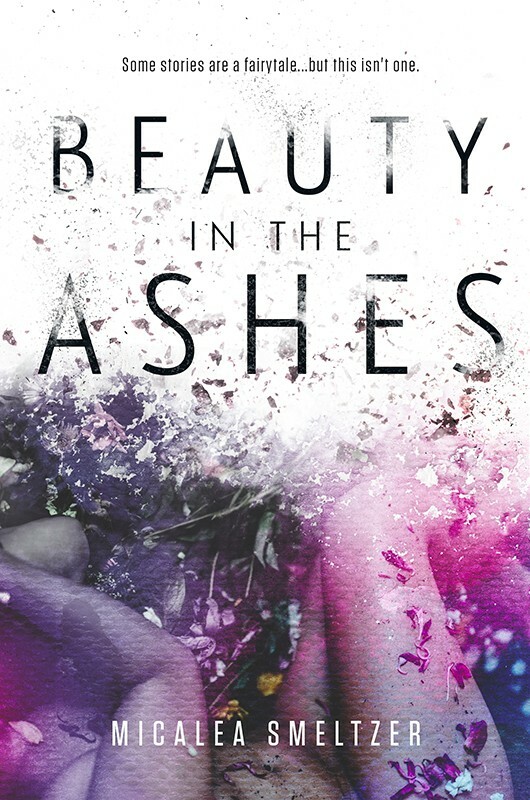 In the end, Caelan and Sutton will have to learn that there is beauty in the ashes.